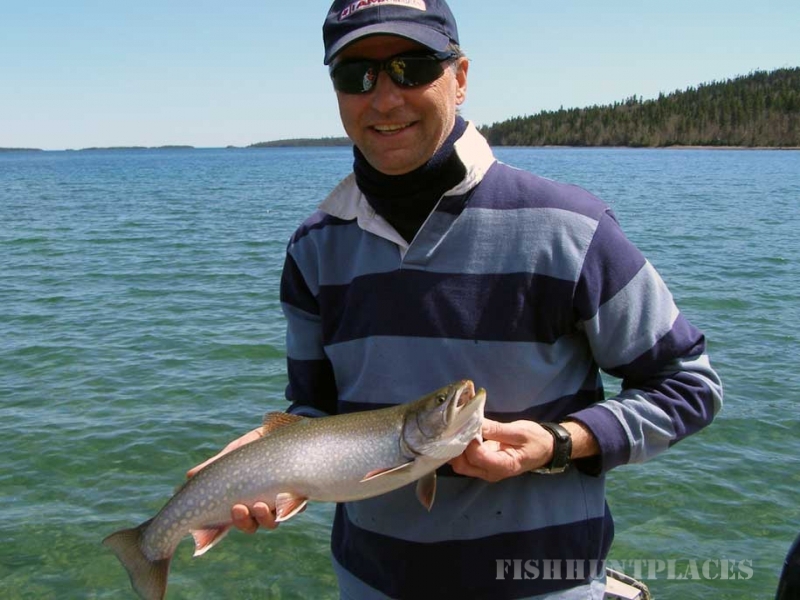 Lake Superior fishing is done using light tackle from small boats, fly-fishing, casting or trawling in the protection of the surrounding islands. 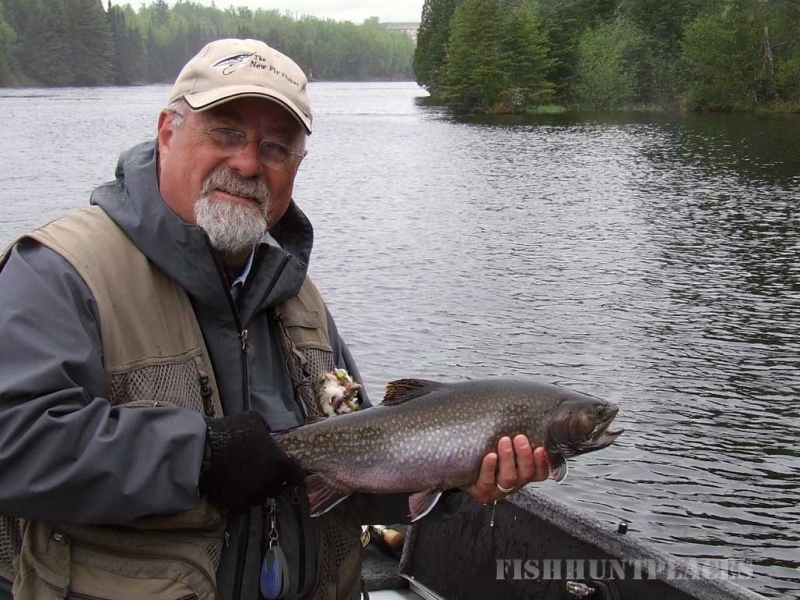 Lake Superior offers excellent fishing for Lake Trout, Northern Pike, Salmon and Speckled Trout. The season will dictate the species most often caught. We promote catch and release to protect and improve the fishery. Any fish that you decide to keep will be processed to eat as lunch or take home. All meals can be supplied as part of the package. We will also provide a meal using your catch if desired. 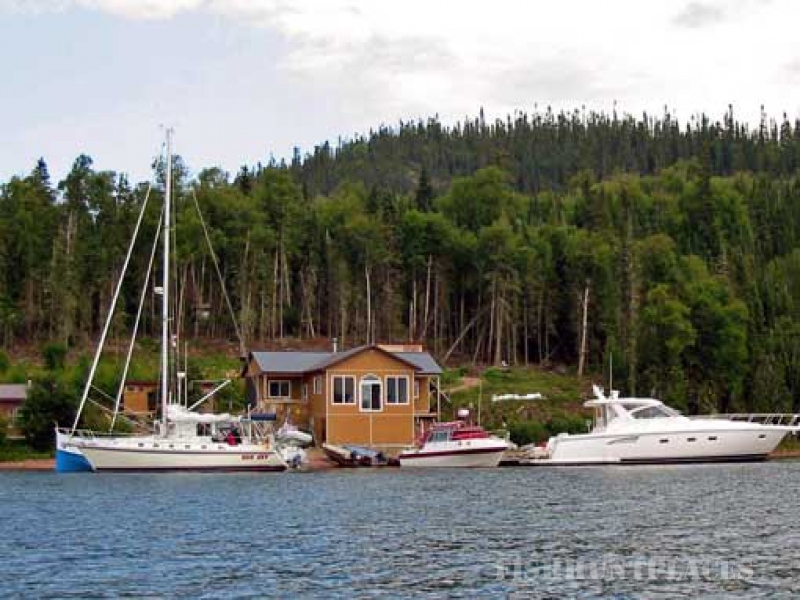 BOATS: We supply 14 and 16 foot boats for each 2 fishermen. The boats are equipped with motors, seats, nets, safety gear and PFD’s (Personal Flotation Device).